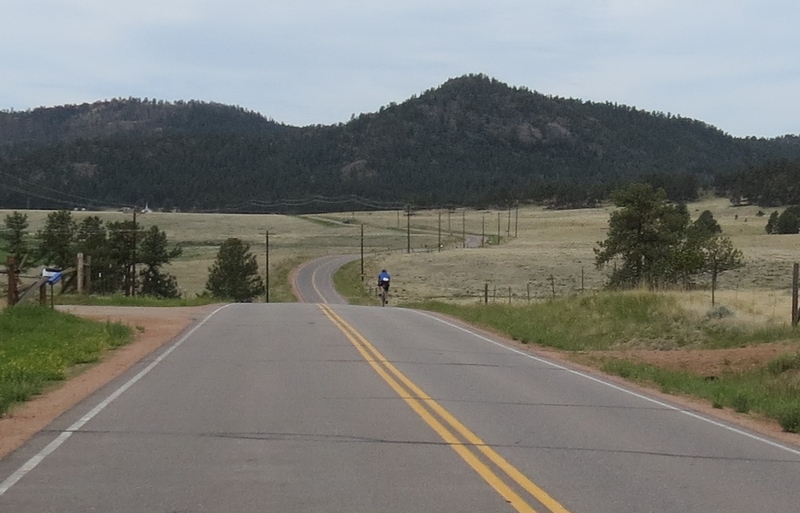 Few cyclists know about this incredible event. 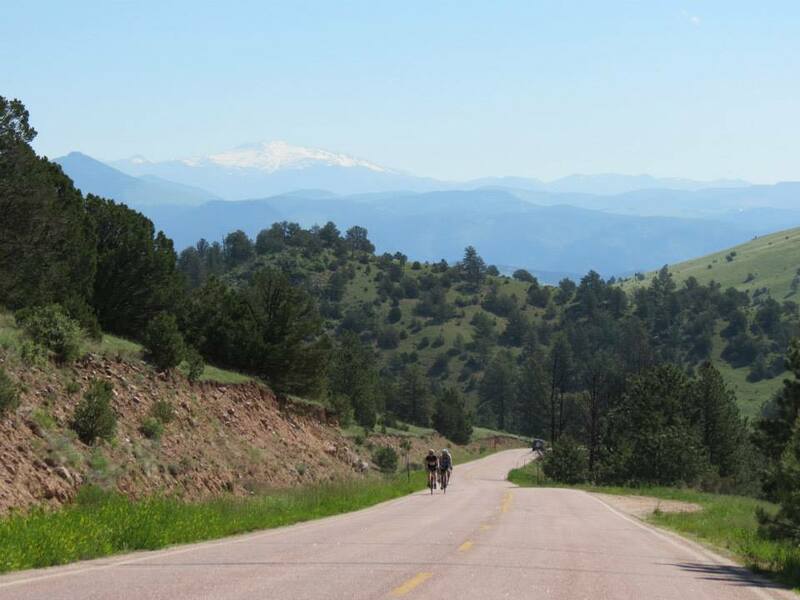 With over 10,000 feet of elevation gain on the century route, 6,000 feet of gain on the 75 mile route and 4,000 feet of gain on the 50 mile route. 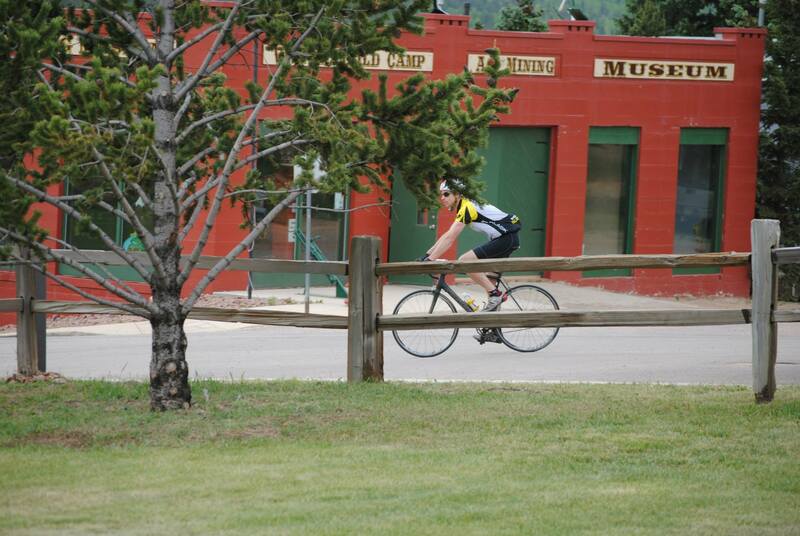 Traveling into Cripple Creek, Victor and Guffey Colorado you get a historic feel for the mining days past and present. 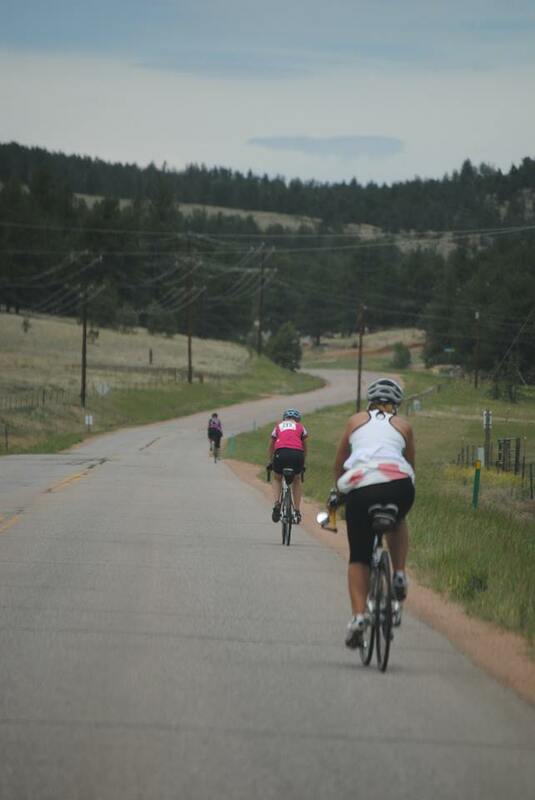 Enjoy a free lunch and massage after your ride with fellow cyclists at the post ride celebration. 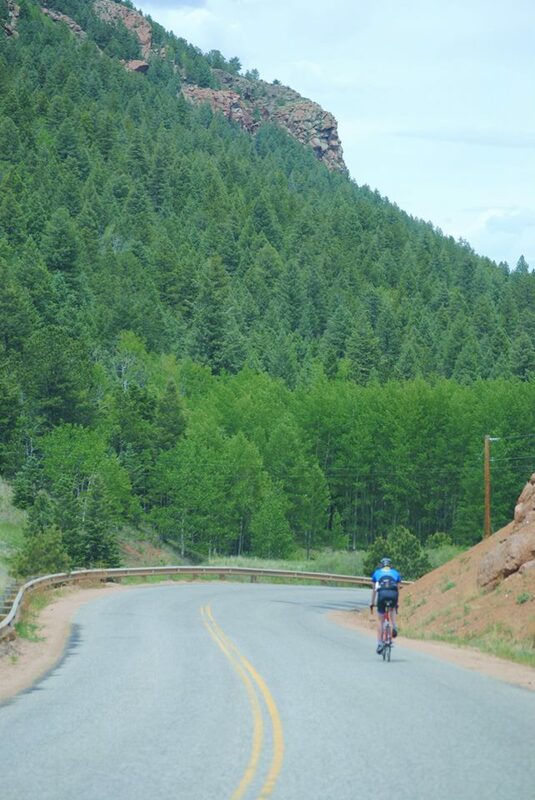 Free ice cream cones will top off a perfect day in the saddle. Military Discount use code MILT18 will save you $10.00. If you are pre registered for the MS150 or the Tour de Cure, send us your link after you register and we will credit your fundraising goal $10.00. We will have a registration form on line that you can print off as well. Registration will increase each month. 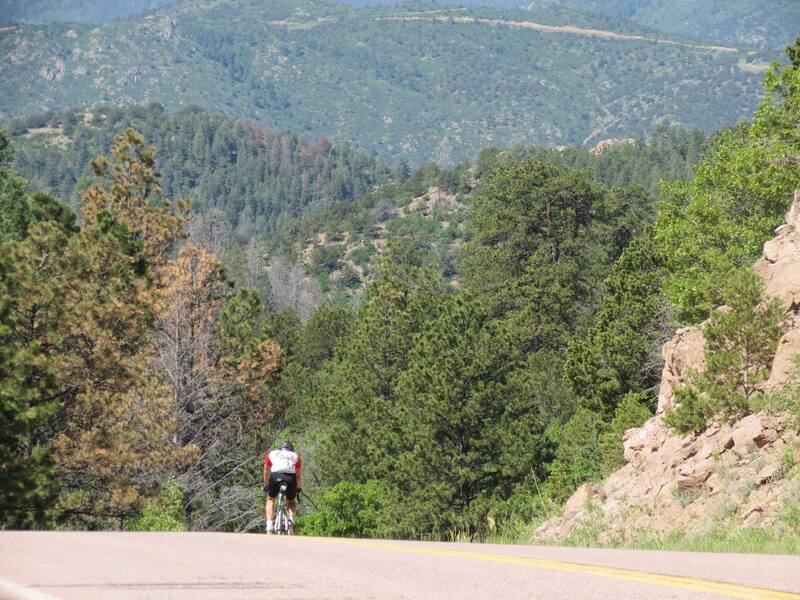 I suggest the 75 mile route over the 50 mile route because it is more relaxing of a route. 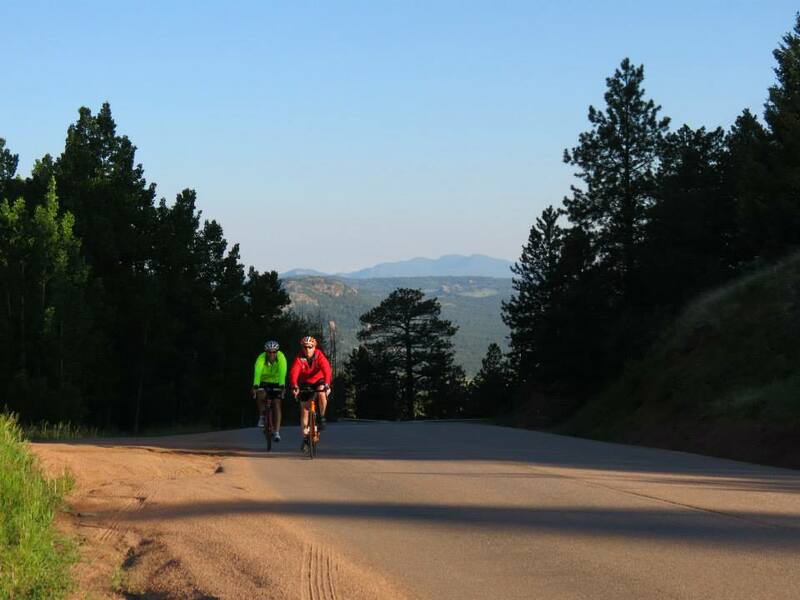 The 50 mile route is shorter but the climbs are harder and it goes into the towns of Cripple Creek and Victor. 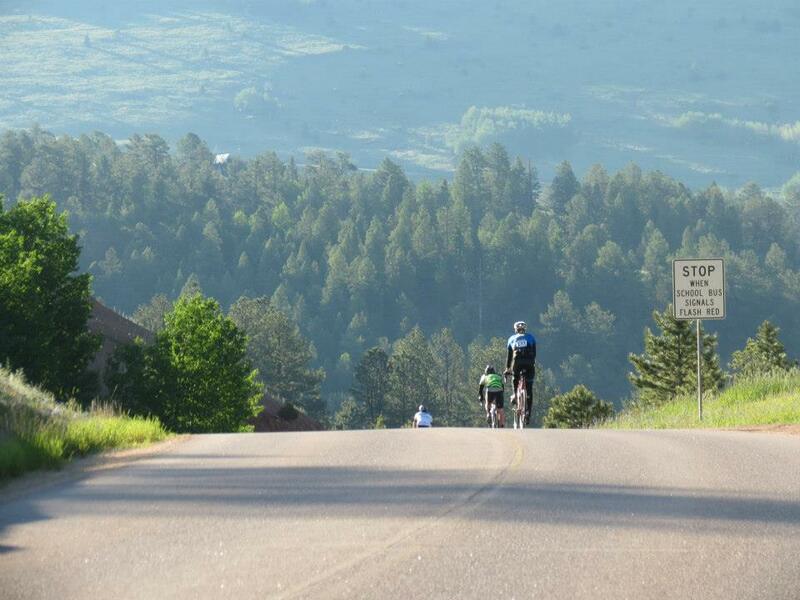 You will see lots of wildlife on the 75 mile route and it has some rolling hills and yet some step climbs as well. A rolling start from 6 AM until 8 AM for those that need to have more time. The start/ finish will offer a breakfast for a donation to the Food Pantry - a local non-profit organization. Lunch will be complimentary to riders. 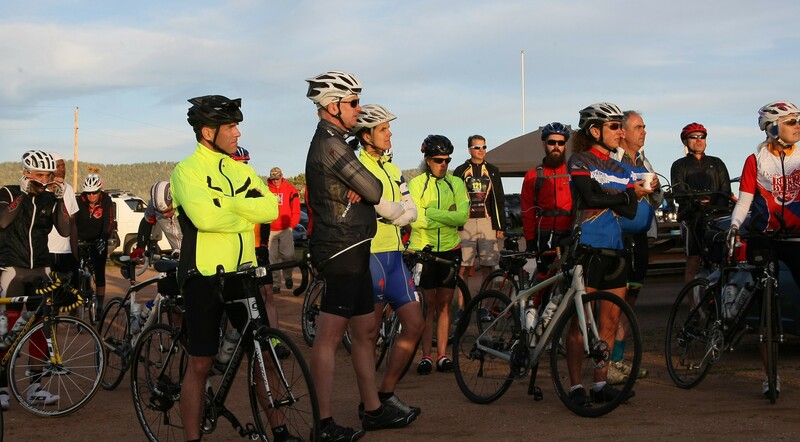 You can start your ride with extra layers and then at each rest stop there will be drop bags, you can take some layers off and it will be waiting for you at the finish line. Back by popular demand there will be homemade cookies at each of the rest stops along with oranges, bananas, trail mix and P&J sandwiches. Near by lodging details are also available on our website.